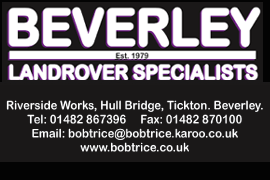 HU17.net Magazine Issue 415 | Beverley's ONLY Weekly Magazine! 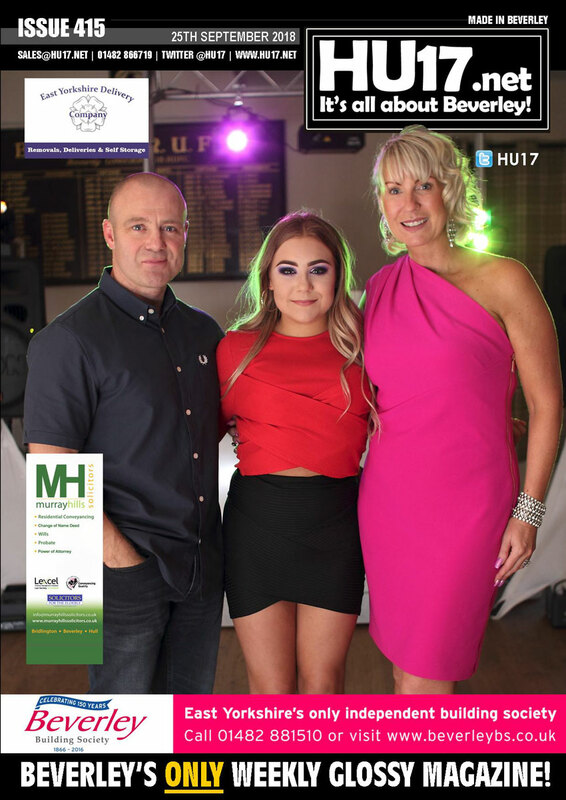 HU17.net Magazine Issue 415 | Beverley’s ONLY Weekly Magazine! HU17.net Magazine Issue 415 is out and available to purchase from Molescroft News on Woodhall Way.